Perfect for family weekends or ditching work on a powder day, the FreshTrack 4 is made for loading up and finding first tracks. 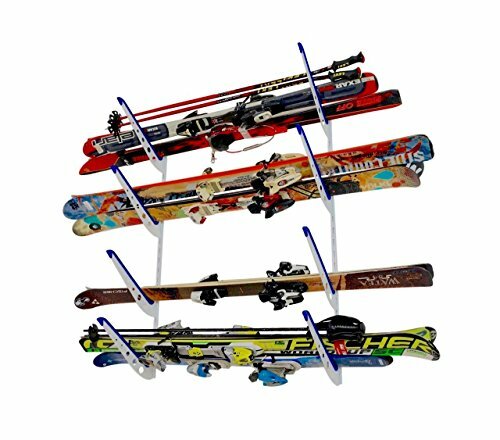 Wide enough for a couple of boards or 4 pairs of skis, simple to mount on virtually any roof rack - no tools needed - and super easy to use, it's great for fresh powder and blue groomers. One-button access allows gloves-on operation, and the built-in SKS locks secure your gear. 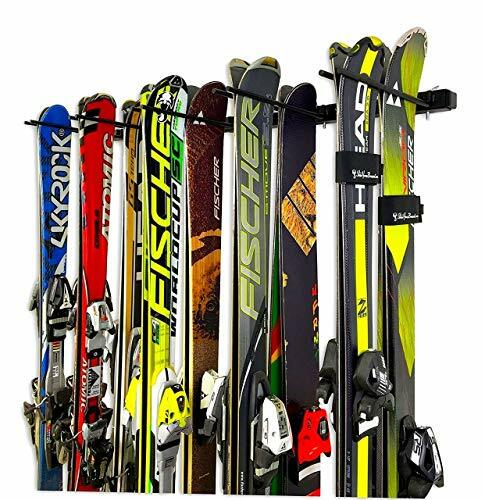 The FatCat EVO is our sleekest, quietest, and sweetest ski & snowboard mount. 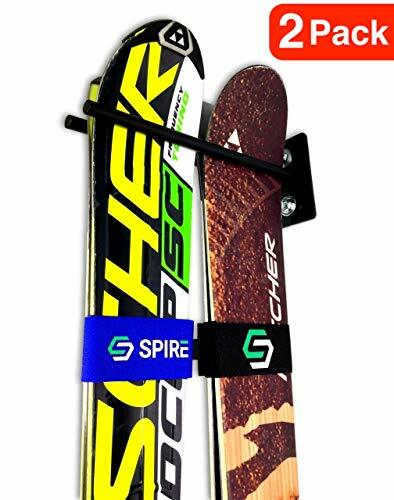 It is wide enough to carry six pairs of powder skis - up to 136mm at the tip - or four snowboards. FatCat EVO mounts tool-free on virtually any roof rack. 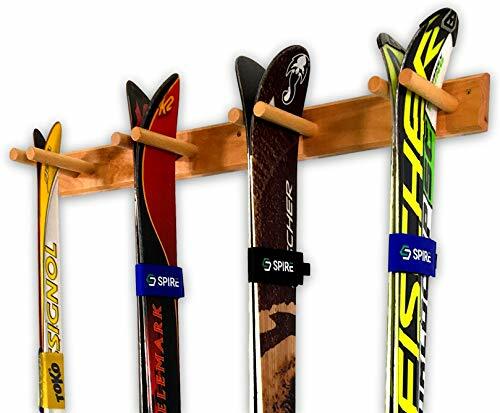 The HangOver clamp attachment point makes it easier to reach your skis or boards. SKS locks are built in for added security, and the silver anodized aluminum finish looks awesome on your roof. For T-Slot crossbars, add the SmarT-Slot Kit 2 for a super sleek setup (sold separately). The most fun you’ve ever had could happen tomorrow. Or five minutes from now. So when it’s time to go, your gear needs to be as available as you are. That’s why we created Rack Stash: it’s a simple solution to organizing your sport-intensive life. It’s not just about cutting the clutter-it’s about shaping your space to fit your lifestyle. No more tripping over racks, bikes, and hitches on the garage floor. 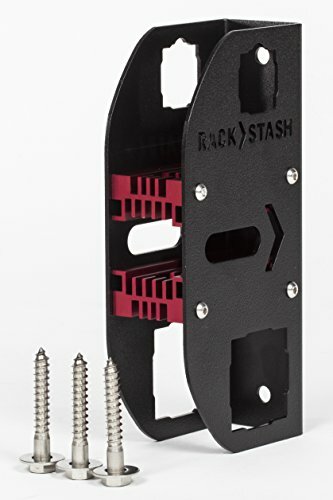 Just take your hitch right off your car and plug it in to the Rack Stash on your wall- with or without your gear attached. 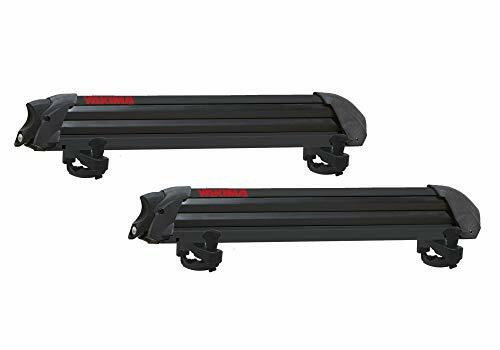 Rack Stash is built for use with 2-inch and 1 1/4-inch hitch rack accessories. It is built in the USA of heavy-duty steel with black powder-coat finish, aluminum spacers, and zinc-plated mounting hardware. 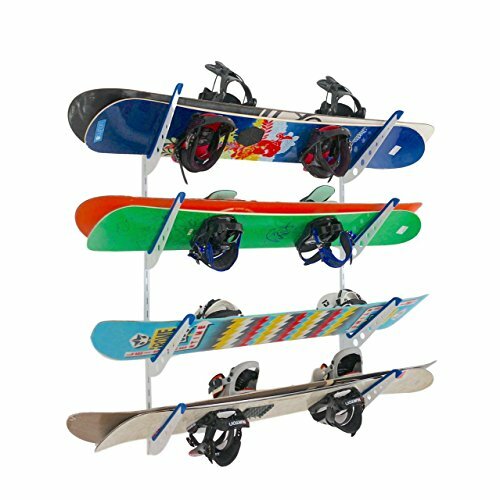 Rack Stash is quickly and easily mounted on any wall stud in your garage–all necessary hardware is included. 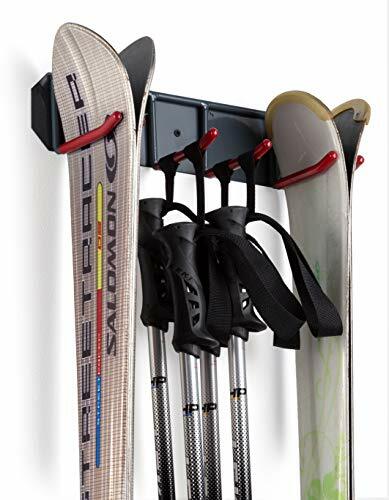 Not only can you store your quiver of bikes on your hitch cycling rack above the floor and out of the way, but you can also use your Rack Stash as a bike repair stand.